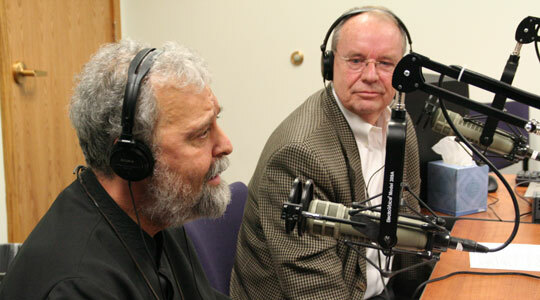 On this Labor Day, September 5, 2011, we bring you an encore presentation of one of our most popular shows, an interview with Paul Blanchette and Fr. Martin Hyatt, bso, about the Cursillo retreat experience, its origins, its aims, its wonderful fruits, and just what a Cursillo weekend is all about. We hope you enjoy this encore presentation and that you have a wonderful Labor Day.